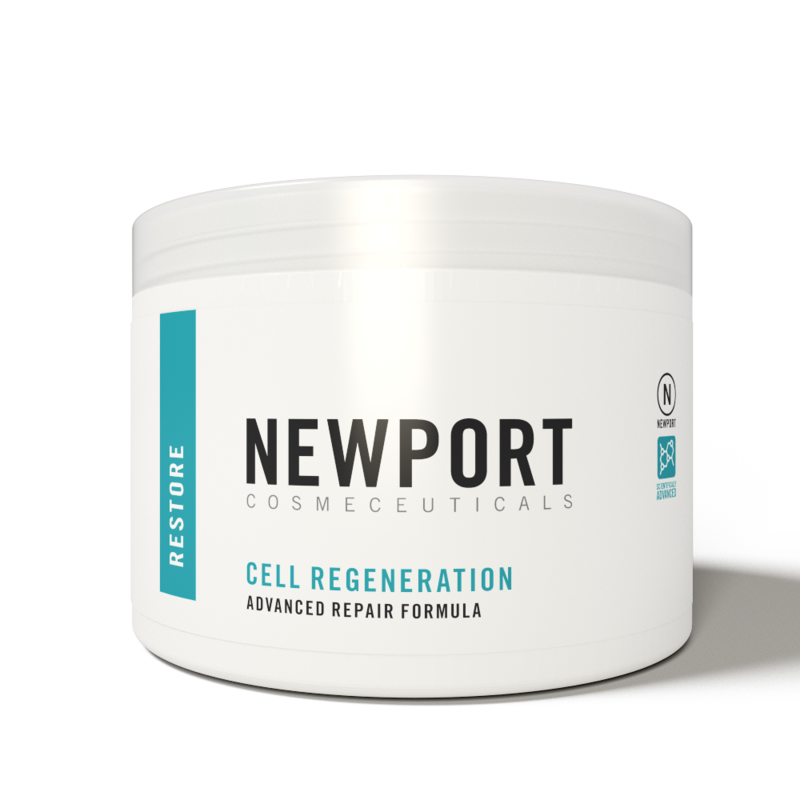 NCI’s Cell Regeneration is a scientifically advanced overnight treatment that helps defend against the signs of aging, surface wrinkles and loss of firmness. 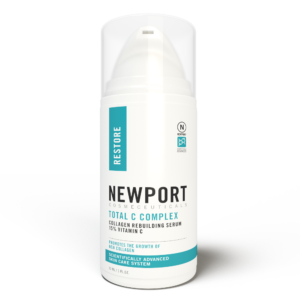 This intensive regeneration formula is packed with potent antioxidant agents. Formulated with 10% Glycolic Acid and 2% Vitamin A, its high concentration increases cell turnover while improving skin tone, firmness and texture. 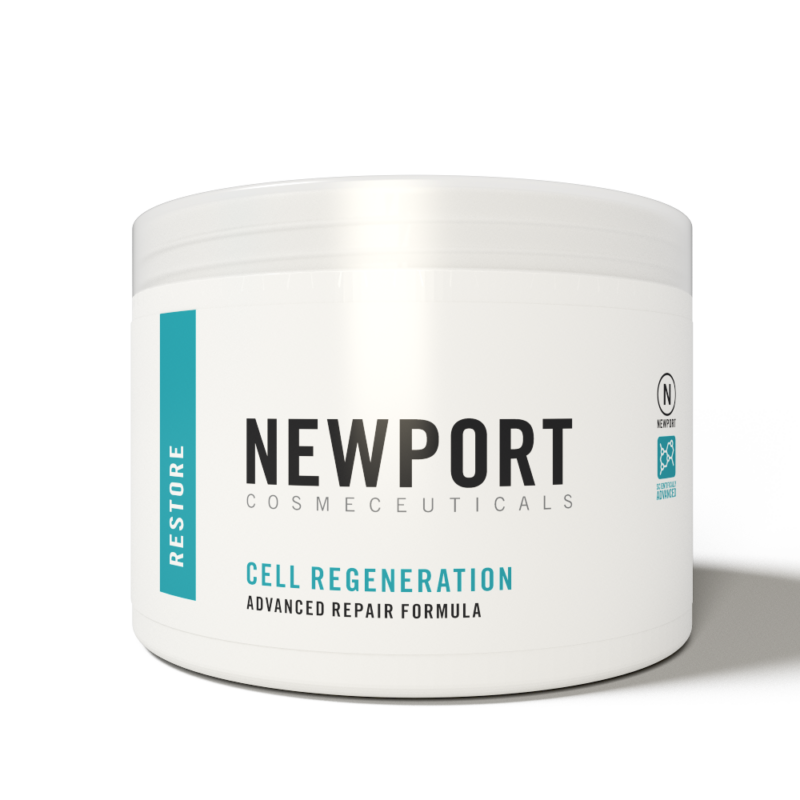 Cell Regeneration draws all impurities from beneath the skin’s surface and promotes acceleration of the skin’s outer metabolism improving its overall healthy tone, texture, wrinkles, and diminishing fine lines. 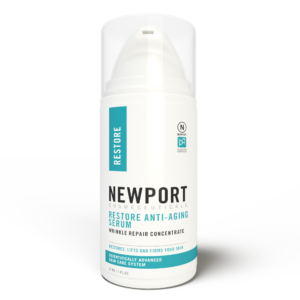 Pair Cell Regeneration with our Restore Anti-Aging Serum for maximum rejuvenation and to effectively reduce visible signs of aging in a more youthful skin. • Firms, tones, and tightens the skin. Glycolic Acid, Vitamin A, Deionized Water, Glyceryl Stearate, PEG-100 Stearate, Safflower Oil, Butylene Glycol, Aloe Vera, Self-Emulsifying Wax, ,TEA-Stearate, Cetyl Alcohol, Petrolatum, Dimethicone, Allantoin, Panthenol, Quaternium-15, Ethylhexylglycerin, Chloroxylenol. Apply to clean face, avoiding the eye area, once or twice daily. It is strongly recommended a sunscreen such as our Daily Moisturizer SPF 30 be used in conjunction with this product.